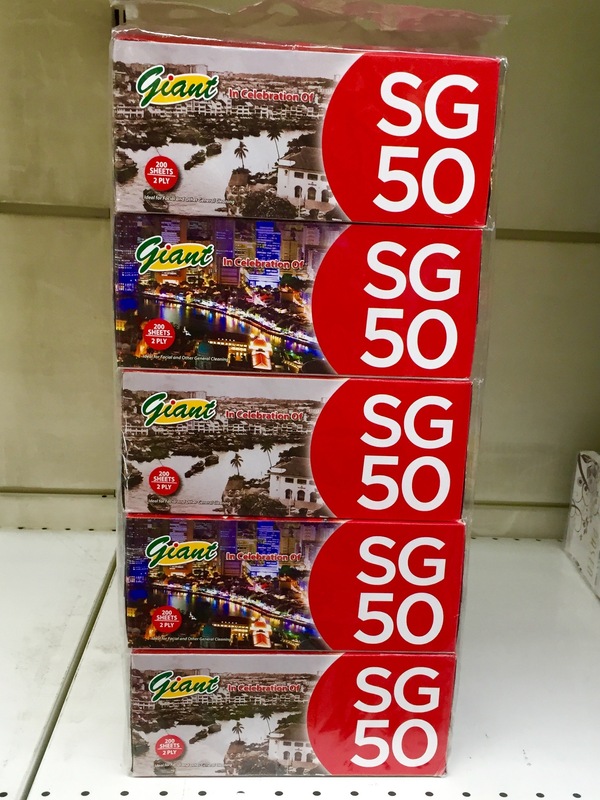 Simi Sai Also SG50 – Can don't SG50 for the sake of SG50? 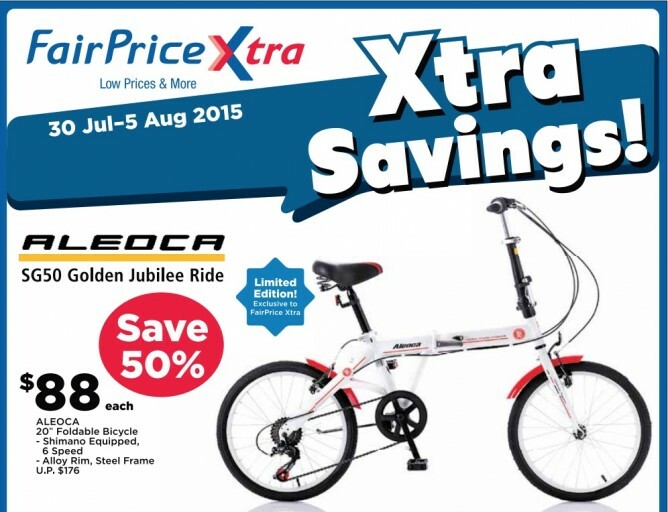 Can don't SG50 for the sake of SG50? Hope you’re having a great golden jubilee weekend! 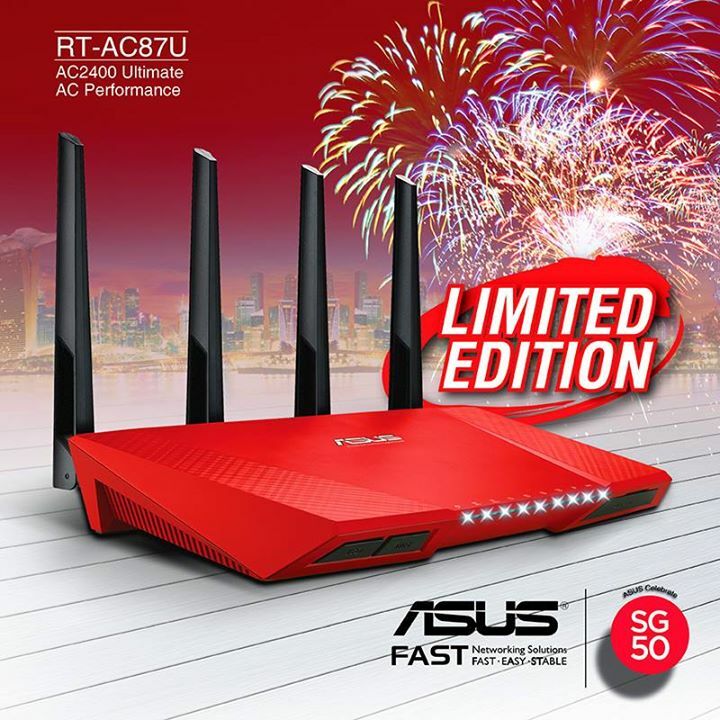 As National Day has finally officially passed, let’s hope the more lousy SG50 stuff will stop. The above video, a compilation of all the #simisaialsosg50 stuff, is produced by the great folks at JUO Productions who has kindly credited their images to this website. Do check out their other stuff too! It’s has been extremely difficult trying to juggle between my personal life and this website, but seeing the support you guys have been giving makes it feel worth it! But it’s time to move on for me and this will mark my final post on this website. With that being said, let’s wish that there isn’t need for #simisaialsosg51. Fish cakes anyone? 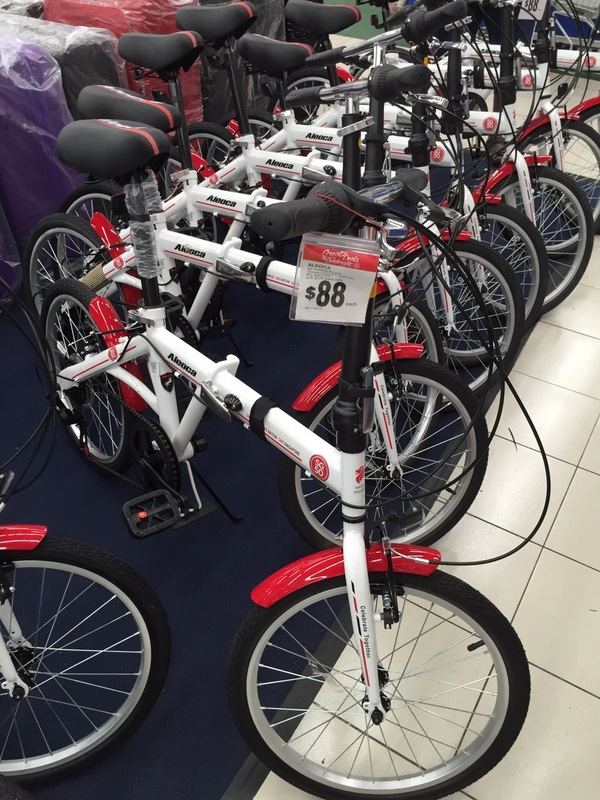 Meanwhile, if you do see any non-worthy-of-sg50 stuff, feel free to share it on our Facebook Page! I think there are some things NTU doesn’t need to fight with NUS for. 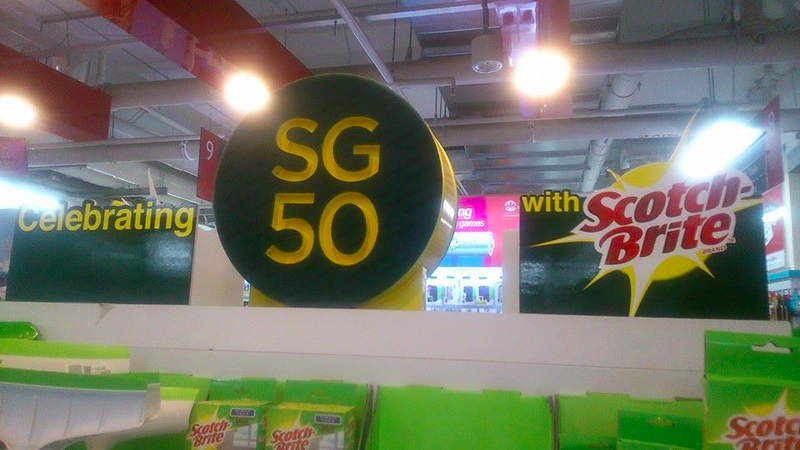 submitted by a reader… I may be wrong but should Scotch-Brite change their branding to fit SG50 branding rather than the other way round?